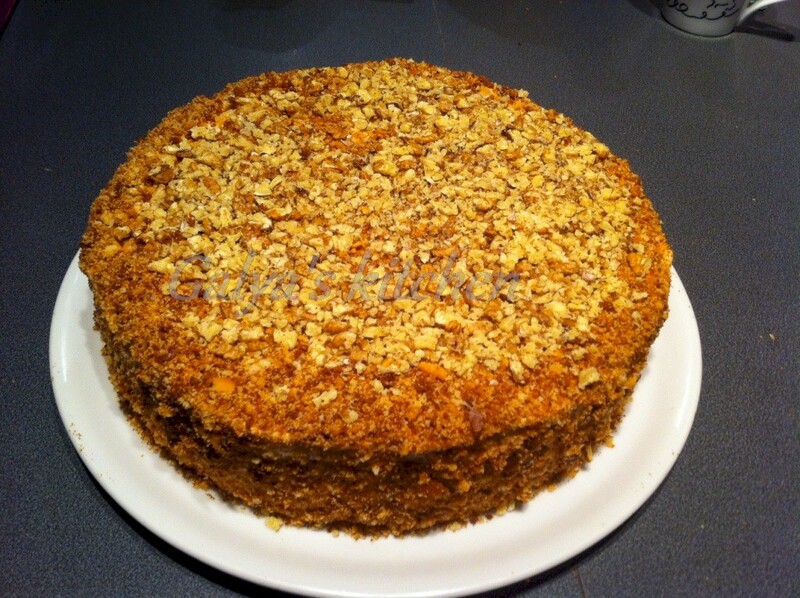 MISHKA eggless 6 layers cake, absolutely scrumptious! Attention: lots of creme fraiche used! Never mind creme faiche, it is d e l i c i o u s !